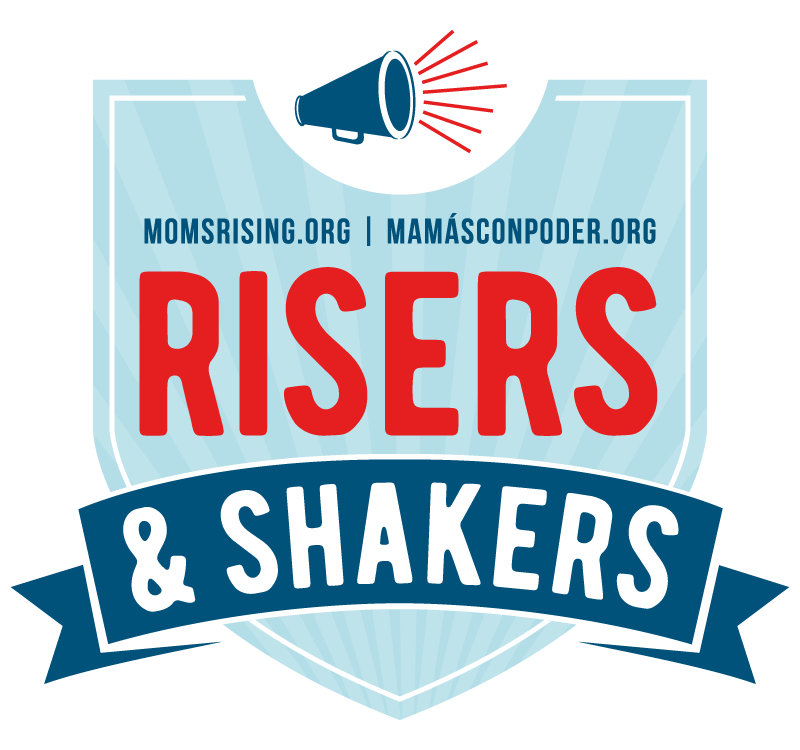 Disclosure: I'm helping to raise awareness about these issues as part of a sponsored campaign with Clean Air Moms Action. I think we all can agree that kids' safety is important. We may not always agree on how to implement and enforce safety regulations, but we know rules about cars, toys, food, schools, etc. are necessary to keep people safe. Confession: Sometimes I take safety regulations for granted. I buy toys, cook food, fill a cup with water from our faucet, and send my children to school with a reasonable expectation that these things are safe for my family. Unfortunately, these safety precautions are at risk. There are two pieces of legislation moving through Congress – the Regulatory Accountability Act (RAA)and the REINS Act – that are direct threats to public health and safety. They will render agencies incapable of implementing and enforcing commonsense safety laws that have broad public support. The REINS Act would require Congressional approval of rules, effectively giving either branch of Congress, or powerful lobbying groups, a “pocket veto” on safeguards. The Regulatory Accountability Act (RAA) would create hurdles to rulemaking similar to the one that kept America from banning asbestos. And if you think asbestos is no longer an issue, you may be surprised to learn that it is still in some schools. “Asbestos, an issue that many of us thought to be resolved, continues to plague schools and pose a health threat in classrooms throughout the country.” If the school was built before 1980, it likely contains some. There is no safe level of asbestos exposure. Do you know if your school has it? Learn more about asbestos in schools here. It is imperative to tell our senators not to let Congress gut these federal safety protections. We rely on these safety protections to ensure that what surrounds us isn't putting our families in danger or making us sick. This is beyond party lines. This is more than a political issue – it's a public health and safety issue. This affects ALL OF US. This affects our families and our kids. I find this information so incredibly important, which is why I am using my platform to raise awareness. I want to encourage you to speak up about this too. Halloween: Do you know what kind of toxins and chemicals are lurking in Halloween makeup and costumes? Do you know what’s in your kids candy? Is it scary to think that any safety regulations that currently exist may be gone? So now that you've learned more about these issues we're facing, here's what you can do to help. 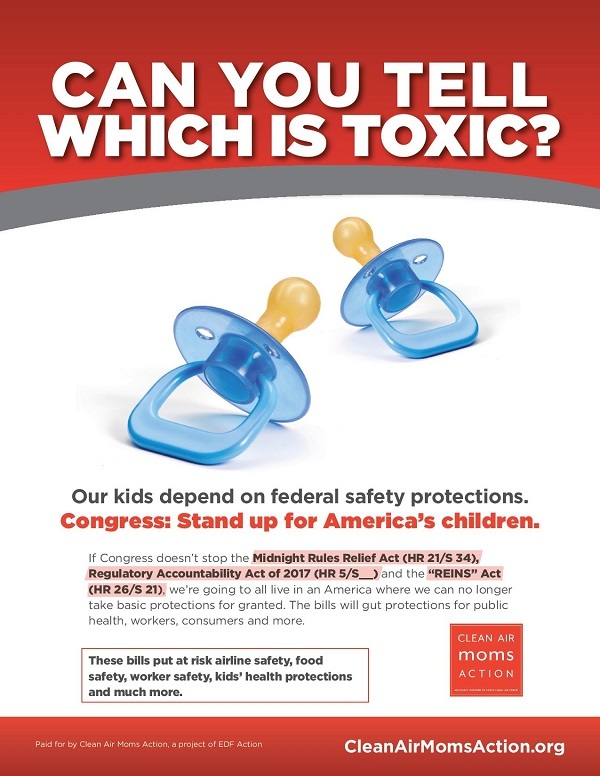 The most important thing you can do is reject legislation that puts our families at risk. Use this easy click-to-email tool and tell your member of Congress to vote NO on the RAA & REINS Act. Another thing you can do is spread awareness to your family and friends. Do they know their safety could be affected by the RAA & REINS Act? Do they know how to reach out to their senators to make their voices heard?